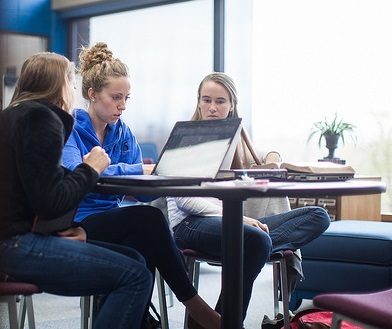 The Learning Center offers one-on-one and group tutoring sessions in a variety of content areas and for specific classes. This service is FREE for Grace students. If you need a tutor for one of your classes, visit the Learning Center page on the Portal to view the list of current tutors. 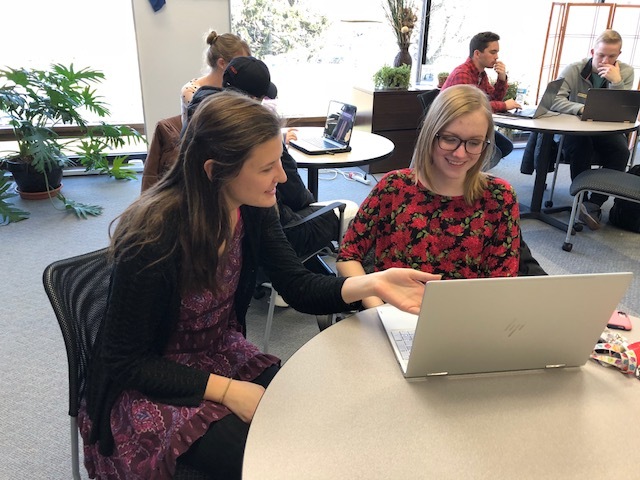 (Portal/Campus Life/Learning Center) Find a list of all the current tutors on staff and contact a tutor who is in your discipline by campus email to work out a time and place to meet for a session. Students generally meet with their tutor for one hour each week for the entire session, but this is not required, and a one-time appointment can be made upon student request. During that time, tutors review class notes, answer questions, give informal quizzes and provide study tips. If no tutor is listed for the course or content in which you need help, please contact Calla Andrews. She will find a student to help you.